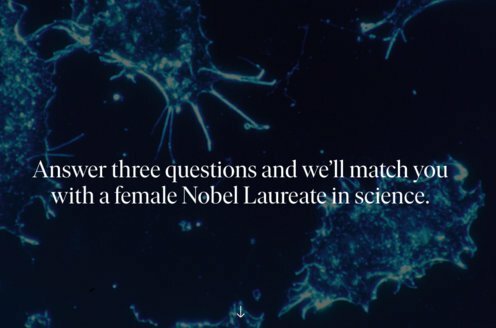 Prize motivation: "for their discoveries regarding the functions of neurons." Our bodily functions are governed by our nervous system, which consists of many nerve cells with extensions, or nerve fibers, which form a system of connections between the brain and spinal cord and the rest of the body. Certain stimuli of nerve cells give rise to unconscious muscular movements, or reflexes. 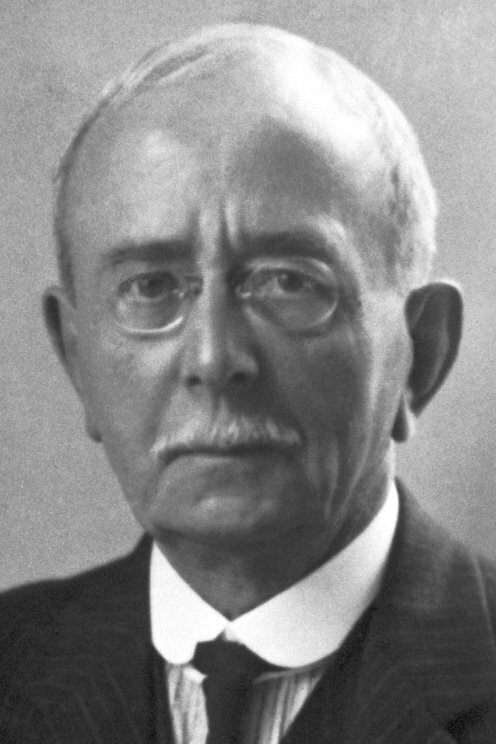 In the 1890s Charles Sherrington showed how muscular contractions are followed by relaxation and how different reflexes are part of a complicated interplay in which the spinal cord and brain process nerve impulses and turn them into new impulses to muscles and organs.